Now in its fourteenth year, SHO, as they are known to fans, is dedicated to the sounds of the barrio. Their music is characterized by the raw, organic and vintage sound defined by the genre. They are on a mission to keep the musical legacy of salsa dura "hard salsa" alive and expand its audience to those who love great music, not just Latin music. Grounded in the past, while focused on the future, they strive to keep the music relevant, while creating a unique and fresh approach. With four albums, and as many Grammy nominations, this Latin Jazz powerhouse knows it is crucial to continually push themselves and raise the bar. They recently released their fifth album, featuring two of America's great jazz icons, Chick Corea & saxophonist Joe Lovano. 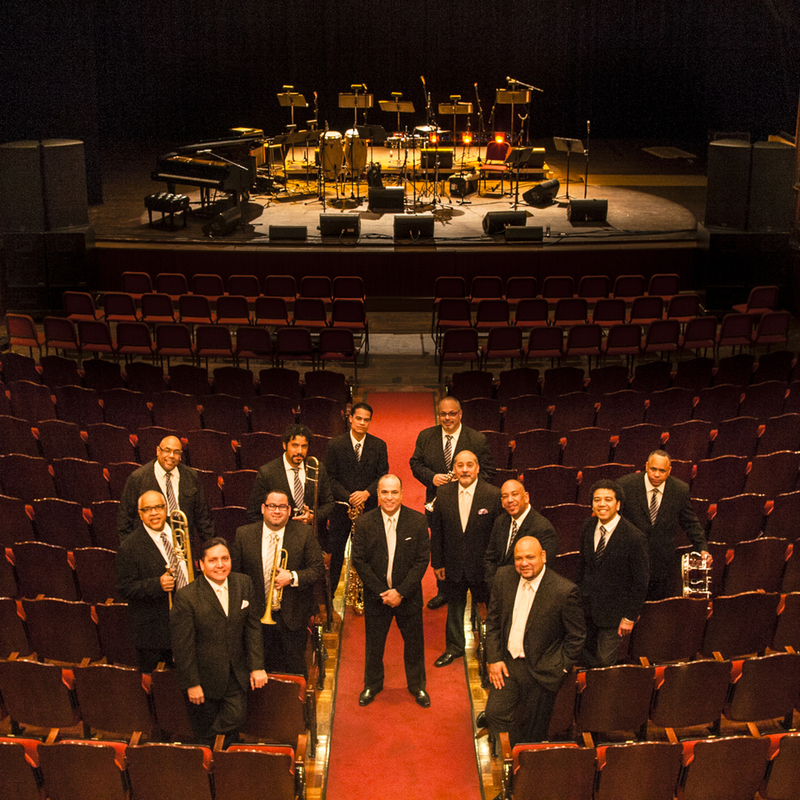 Oscar Hernandez and Spanish Harlem Orchestra continue to raise the bar of excellence in their music. Released in 2007, United We Swing earned yet another Grammy nomination. The album features Paul Simon as special guest singing a burning rendition of his hit "Late in The Evening" -- SHO style. Their second Grammy winning album, Viva La Tradicion, was released in 2010.